ancestors of robert adams & elizabeth whitfield. 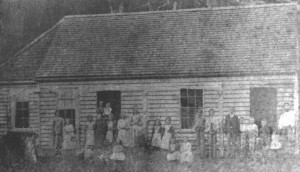 Advantaged by literacy and with an understanding of the value of education, our pioneering ancestors were prominent in supporting education in their communities. In time, a number of their descendants became teachers. Thomas Adam as a patron helped to establish the first non-vested school in Newcastle in 1857 when there were only 62 in NSW. He was Secretary of the local school board from 1858 and shared personal responsibility for accumulated debts when the first National School was completed in 1862. 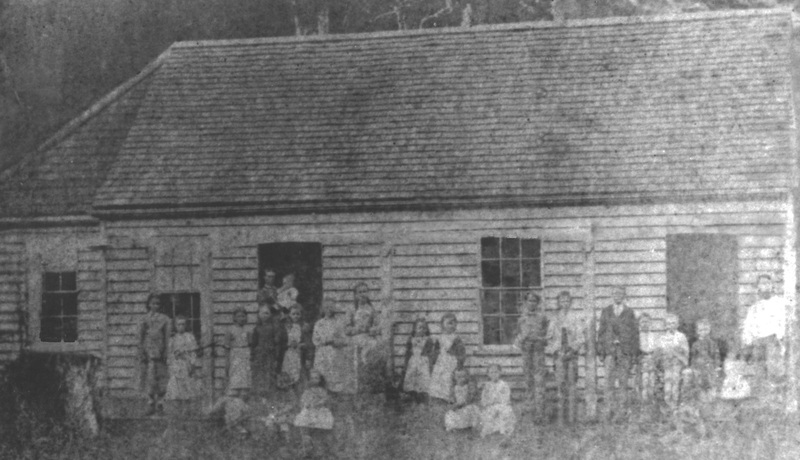 In 1872, John Adams and his neighbours petitioned for a National School at Alstonville. He cleared the land and with John Perry, contracted to build the school which was completed in 1874. Close by, Benjamin Edwards was a member of the Gundurimba local school board from 1874 and Frederick Scrivener was a trustee of the School of Arts site. In Mittagong, Hugh Childs, a local magistrate was also chairman of the school board and vice-president of the School of Arts. Jennett McAllister, like other pioneers in the family, successfully educated her own children on her isolated Mole River property. 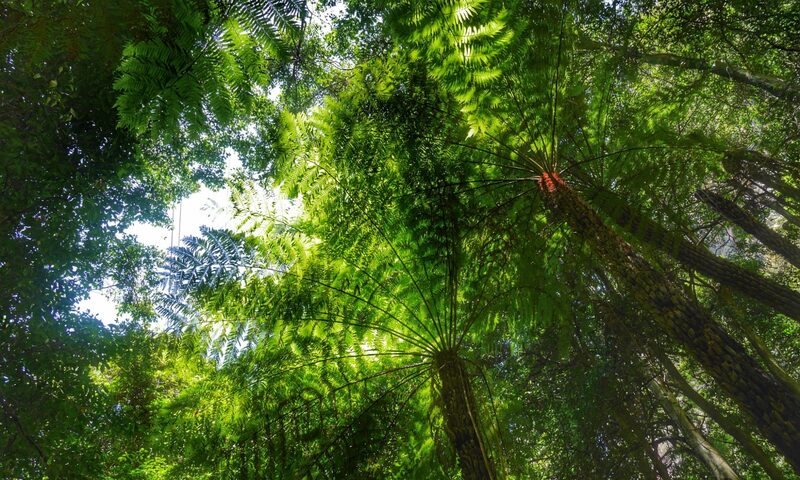 The Canopy is my place for posting thematic bits and pieces about my family history and new discoveries as I continue to research. While family genealogy is not presented here, it is available in full in my current publications. The 'Publications' section at the top shows my published books, which can also be found through the family names under 'Articles' above. They are available for sale in hard copy or on CD for prices ranging from $AUS10 to $AUS20. Additional families covered in the books can be seen by clicking on the families listed above or type a name in 'Search'. If you would like to see all our ancestors go to 'Surnames I've Researched' and 'Family Origins' on the top bar. If the names look familiar, drop me a line. I’m particularly keen to get in touch with others who are researching these same families and can provide information.